In 1910 Naaman married Ada Black in Lincoln, the following year they were living in Church St, Long Bennington, where he was a fish dealer. During the Great War he joined the RASC as a driver. They had 8 children, the oldest (also Naaman) was born 1911. Naaman (senior) died in Mansfield in 1955. In 1901 Arthur was 16 and working as a carter. He lived in Long Bennington where he married May Elizabeth Asher in 1912. 1911 Walter was an assistant butcher in Long Bennington, living with the butcher John Edward Bell (aged 76, born Hough, partly blind and deaf) and his ‘feeble minded’ wife Margaret. Walter married Daisy Storrs in 1915. During the Great War he served in the RAF. He became a butcher in Potterhanworth, but in 1926 they emigrated to New Zealand with their 2 children. Walter died in New Zealand in 1967. 1911 Aubrey (age 16) was a baker, living with Alfred Allen (baker) and his wife Esther in Main St, Long Bennington. During the Great War Aubrey served with the RAMC in Salonica. He died in 1967. Florence died aged 25 in 1922. 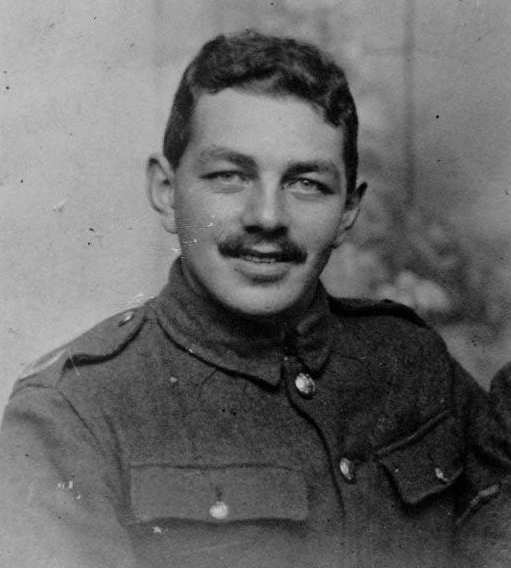 Thomas joined the Sherwood Foresters Young Soldier Battalion in Jul 1918.